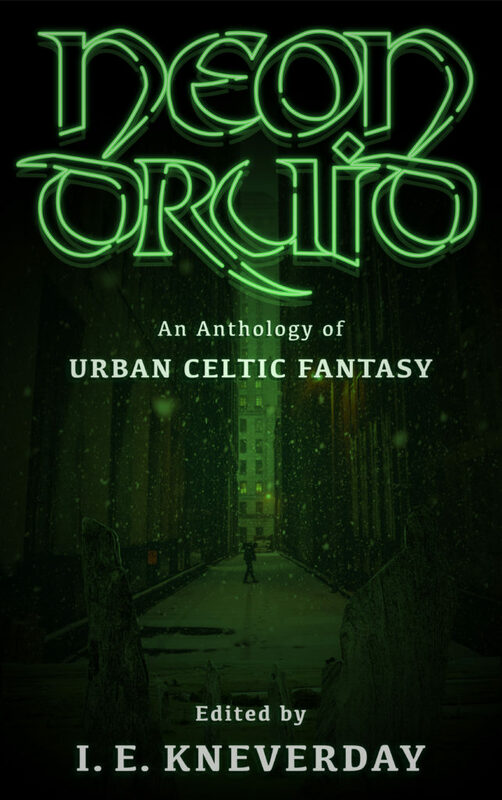 Neon Druid: An Anthology of Urban Celtic Fantasy collects stories dipping into the background of various western European folklore and draws into our modern world. Among others you’ll find my horror story, “The Burning of the Blueberries,” about a man who joins a gentleman’s society, only to discover a dark secret. It’s available right now on Kindle! Paperback coming soon! Published by Mt. Misery Press.